Fueled by quality customer service or rapid growth to let us to expand beyond the San Luis Obispo base with our offices in Northern California in Southern California Denver and Las Vegas. Today TTS is the preferred service provider for many of the largest telecommunications manufacturers in the country. 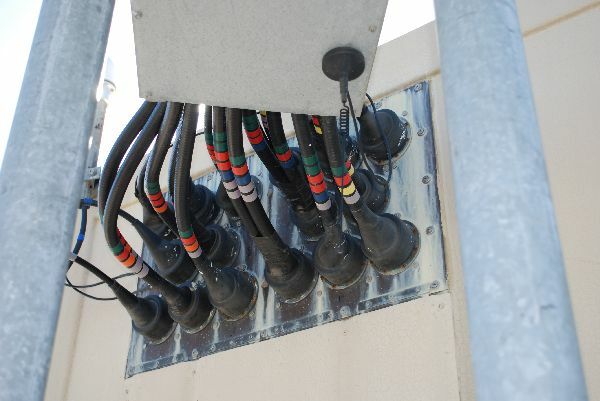 There's no substitute for experience when it comes to building and maintaining the wireless sites. Our highly experienced personnel bring yours of invaluable on-the-job training to every project you entrust to us. 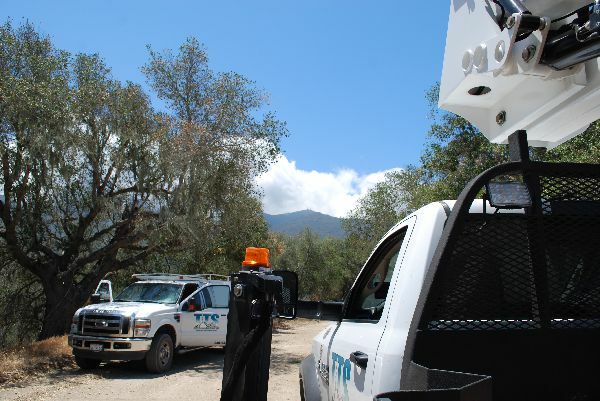 Our field crews are extensively training in all aspects of telecom, and we continually update our equipment and knowledge to stay ahead of our fast-changing Industry. TTS offers a full range of maintenance and repair services for both new and existing equipment. 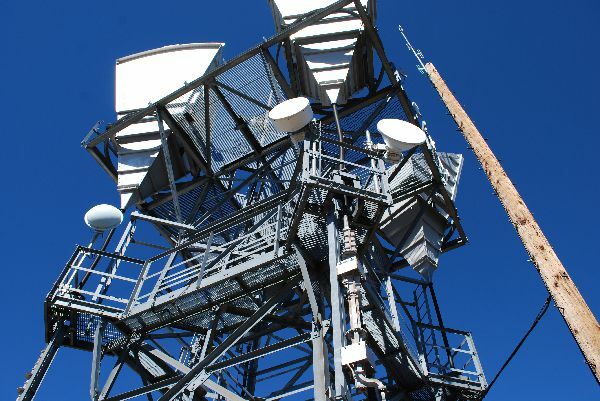 We can also help you design a comprehensive maintenance program for your tower an antenna systems. TTS enjoys preferred service provider status with Aviat, Alcatel-Lucent, AT&T, Radwin, Commscope, Gabriel, Radiowave, and all other major microwave manufactures. Our crews are fully experienced in servicing high-profile sites, and we work 24 hours a day to minimize down time for our carriers. TTS offers a complete range of testing services conducted by highly trained field technicians with state-of-the-art equipment. 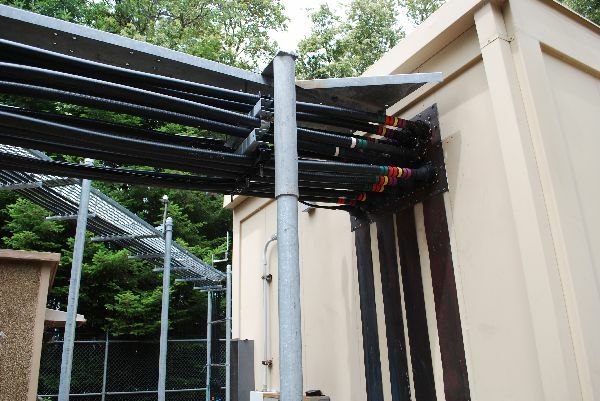 All TTS crews are equipped to perform required tests up to 40GHz and qualified to commission equipment, carry out quality acceptance inspections, and perform full pre-field testing of equipment before installation begins. Our reliable, highly trained crews are fully experience in installing all major communications equipment: microwave cellular, PCS, paging systems, and two-way radio. Adverse conditions are not a problem. 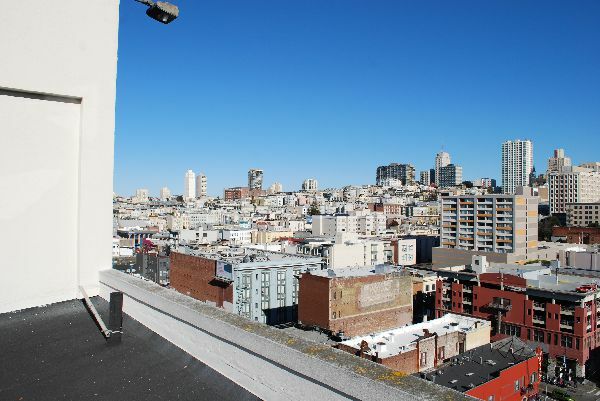 Whether the assinment requires above-ground work on a rooftop or mountain peak, we have the capabilities to get the job done. 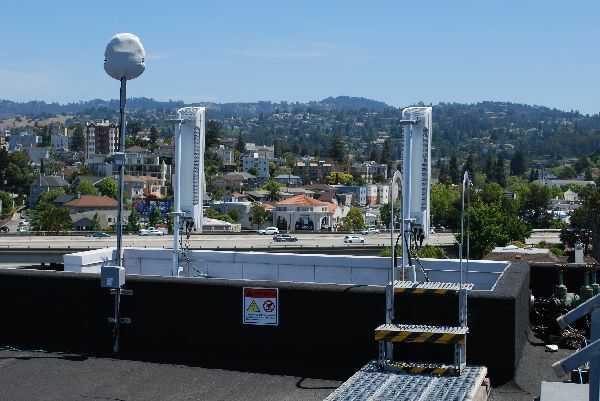 TTS offers skilled installation of outside plant microwave antennas ranging from 1 to 12 feet in diameter, with installation frequencies ranging up to 40 GHz. We also handle installation of space diversity microwave systems and Coax, CAT5e and elliptical waveguide systems up to 40 GHz..
At every level, our highly qualified, professional personal have the hands-on training they need to make sure your project outcome exceed your expectations. Our complete range of resources is complemented by the full roster of the auxiliary services. For wireless contracting, TTS is the only name you need to know. 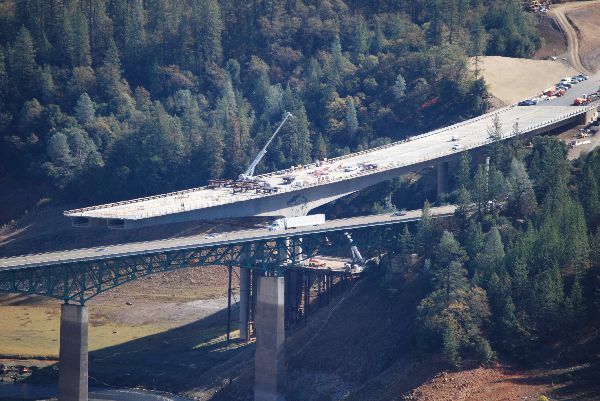 You can confidently trust TTS to handle even the most complex civil construction projects with your start-to-finish efficiency. 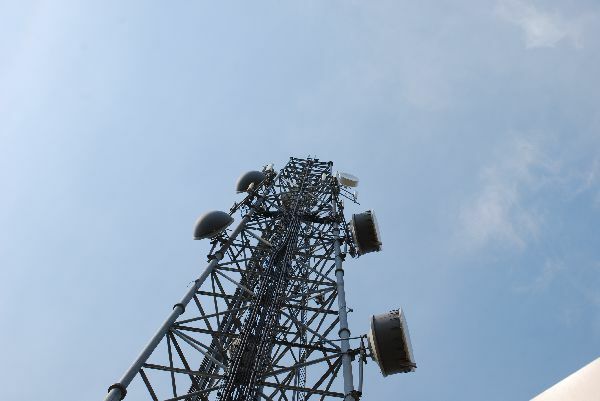 As the industry leader in microwave, cellular, and construction, TTS is committed to setting the wireless standard through every assignment we undertake. We constantly strive for innovative solutions that will put your project at the vanguard of quality infrastructure.We’re proud of our superb reputation… but we’re committed to earning it all over again with you.